Can Birth Control Pills Cause Fibroids? Home » Can Birth Control Pills Cause Fibroids? Share the post "Can Birth Control Pills Cause Fibroids?" The affect of contraceptives on fibroid size has long been a mystery. Click inside to read what leads some researchers to speculate the positive association between birth control and fibroid growth. Can birth control pills cause fibroids to grow? As of yet, there is no research that supports a definite correlation between birth control use and fibroid growth. However, some researchers speculate that since female hormones estrogen and progesterone appear to be involved in the growth of fibroids, hormonal drugs such as birth control pills that contain such hormones may lead to fibroid enlargement. 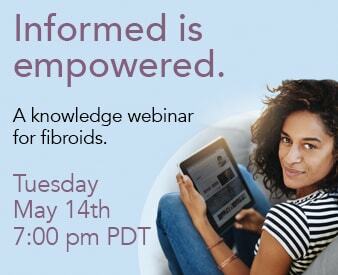 At any rate, research continues to be carried out to solidify whether or not contraceptives affect fibroid growth. Until then, the answer remains uncertain and should patients with fibroids choose to use contraceptives, they should meet with their GYN consistently so as to monitor their individual health situation. For help with any additional questions or concerns, please call 866-362-6463 and we will be more than happy to assist you.